Texas health officials on Tuesday delivered a final legal notice to nix the funding Planned Parenthood receives through the Medicaid program. That cut-off day will only be delayed if the organization appeals the state's decision in the next 15 days by requesting an administrative hearing with the Texas Health and Human Services Commission. 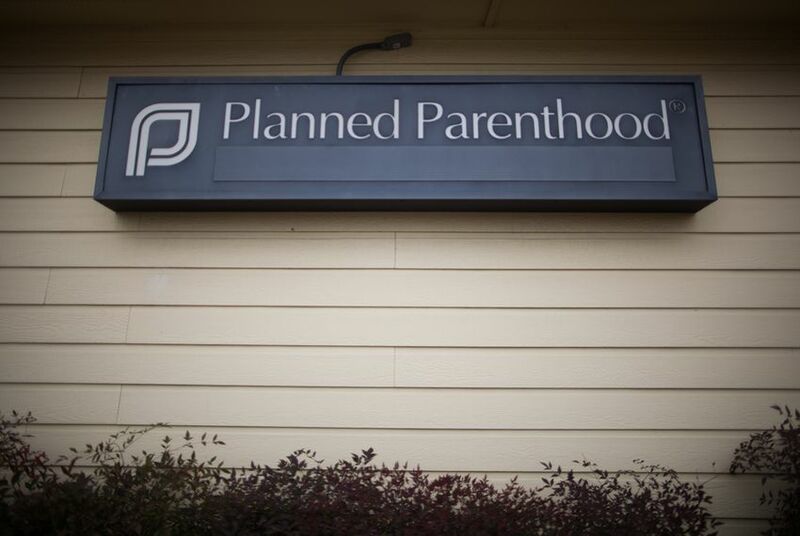 But Planned Parenthood officials say they will instead turn to the courts to block the cuts. "Planned Parenthood continues to serve Medicaid patients and will seek a preliminary injunction in an ongoing lawsuit filed in November 2015, following the state’s original threats to take action against Planned Parenthood’s patients," said Yvonne Gutierrez, executive director of Planned Parenthood Texas Votes, the organization's political arm. The battle over the funding Planned Parenthood received for those health services — which are separate from its abortion services that receive no public funds — began in October 2015 when Gov. Greg Abbott and state health officials first moved to cut off Medicaid funding, about 90 percent of which comes from the federal government, to the organization’s Texas affiliates. Feeding on outrage sparked by the release of controversial undercover videos of Planned Parenthood officials, Republicans cited the videos — and unspecified allegations of billing fraud — as proof of “acts of misconducts” by the organization and said they would cut off Medicaid funding. But the state’s threat initially appeared to be a feint. In October 2015, Texas officials delivered a notice of intent to boot Planned Parenthood from the public insurance program and gave the organization 30 days to respond to its notice and request an “informal resolution meeting” with health commission attorneys. If the organization did not act, the state said, it would issue a “final notice of termination,” formally ending Planned Parenthood’s participation in Medicaid. That order would have gone into effect 15 days after the organization received it. But more than a year went by without a final notice. Meanwhile, Planned Parenthood continued to provide well-woman services, including birth control and cancer screenings, to roughly 11,000 low-income women. In the final notice, Texas Health and Human Services Inspector General Stuart Bowen said the undercover videos — which depicted Planned Parenthood officials discussing the use of fetal tissue for research — showed “that Planned Parenthood violated state and federal law." Bowen claimed in the letter that the videos revealed Planned Parenthood has a history of "deviating from accepted standards" to procure tissue samples for researchers and a "willingness to charge more than the costs incurred for procuring fetal tissue," among other violations. State health officials initially alleged they also had "reliable information indicating a pattern of illegal billing practices" by the organization. But Tuesday's letter made no mention of billing fraud. Texas health officials did not immediately respond to a request for comment regarding the final notice. And Abbott and other state officials have been largely silent on why the termination was delayed more than a year. The fight over Medicaid funding will now play out in federal court in Austin, where Planned Parenthood pre-emptively filed a lawsuit a year ago seeking to block Texas’ efforts. At the time, it was thought that Planned Parenthood affiliates would be cut from the Medicaid program as early as Dec. 8, 2015. But the lawsuit sat virtually idle for a year because Texas had not delivered its final legal notice to defund the organization. Federal officials have already warned Texas that pushing Planned Parenthood out of the state’s Medicaid program could put the state at odds with federal law. And federal courts in other states have ruled that Planned Parenthood cannot be legally kicked out of Medicaid. More than a year after lawmakers originally ordered it, Texas announced in November it would enact significant cuts to the money that it pays therapists who treat vulnerable children with disabilities in two weeks. In June, the U.S. Supreme Court handed Texas abortion providers a major victory by overturning Texas’ 2013 abortion restrictions.